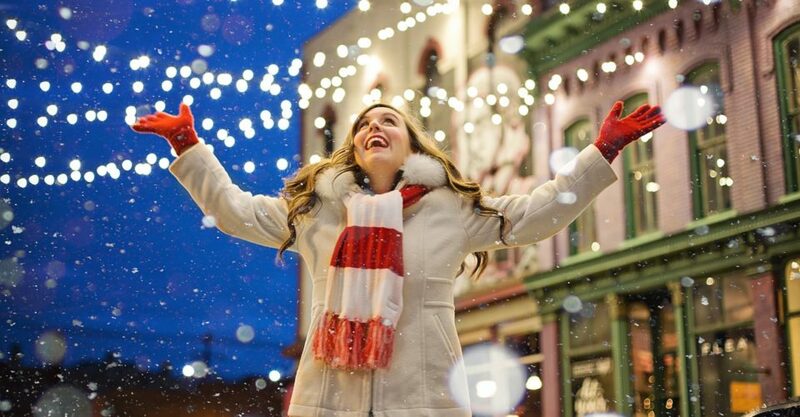 It’s December, which means Christmas and New Year’s Eve are right around the corner! 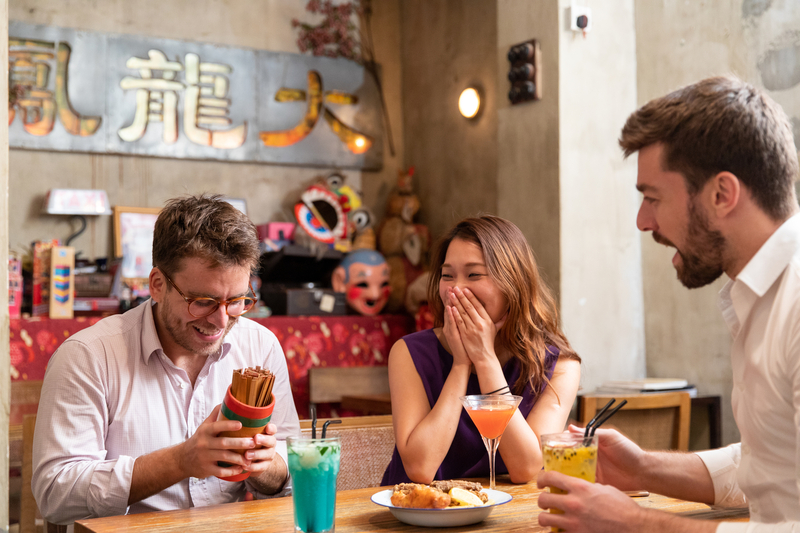 Whether you plan to spend the holidays right here in Hong Kong or are traveling to see friends and family, there’s plenty of festive fun to be had in the city. In The Loop HK’s 2018 Holiday Guide, we show you what to do, where to eat, and where to party this season. 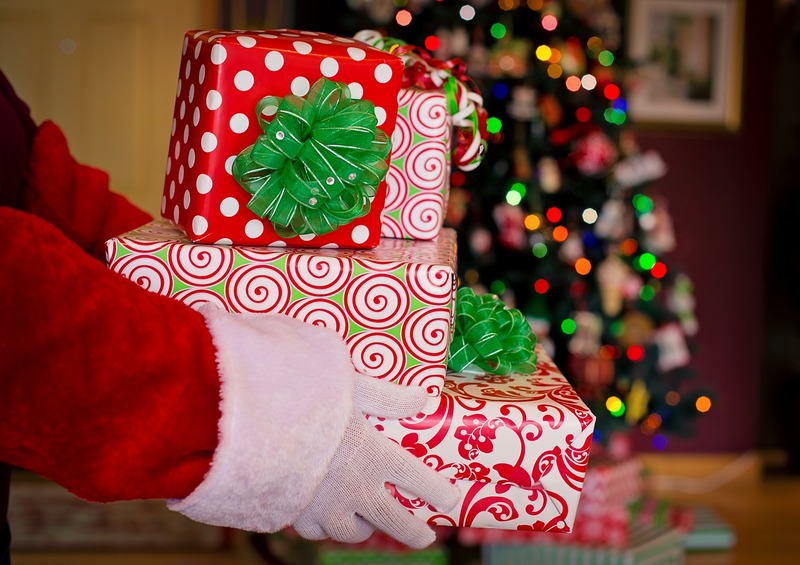 Enter The Loop HK’s 15 Days of Christmas Giveaways for your chance to win big! 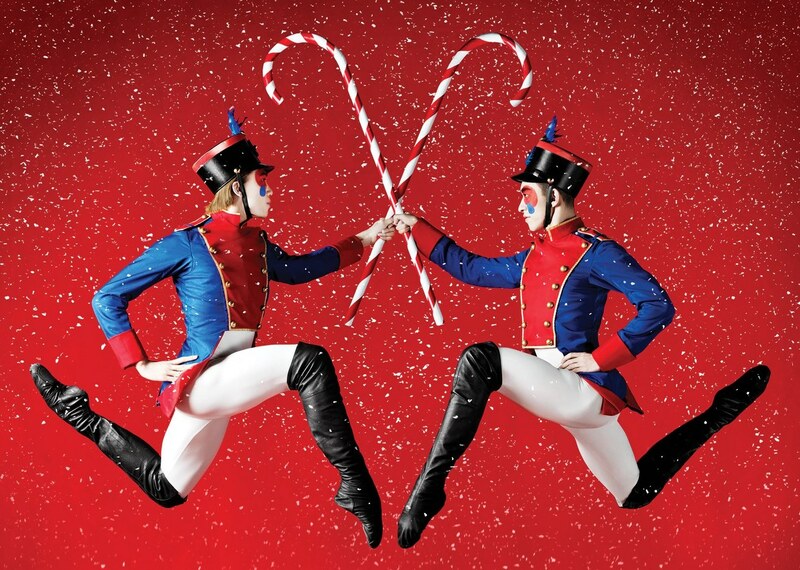 Watch The Nutcracker by the Hong Kong Ballet. It’s a classic, and is it really Christmas if you don’t see this? Catch sappy, funny feel-good holiday movies on Netflix — there’s a lot of them! Snuggle down with a hot drink (may we suggest mulled wine?) 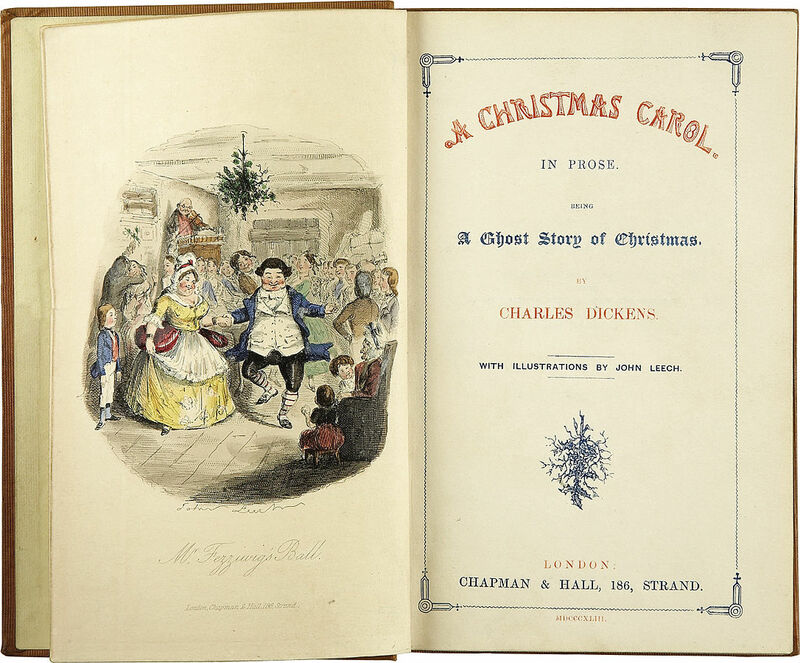 and these Christmas-y books. 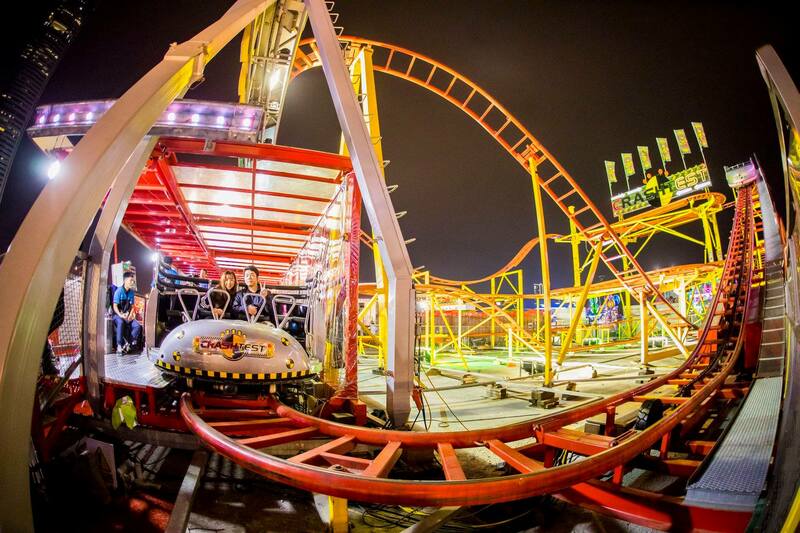 Get a taste of the Christmas market experience at the AIA Carnival. 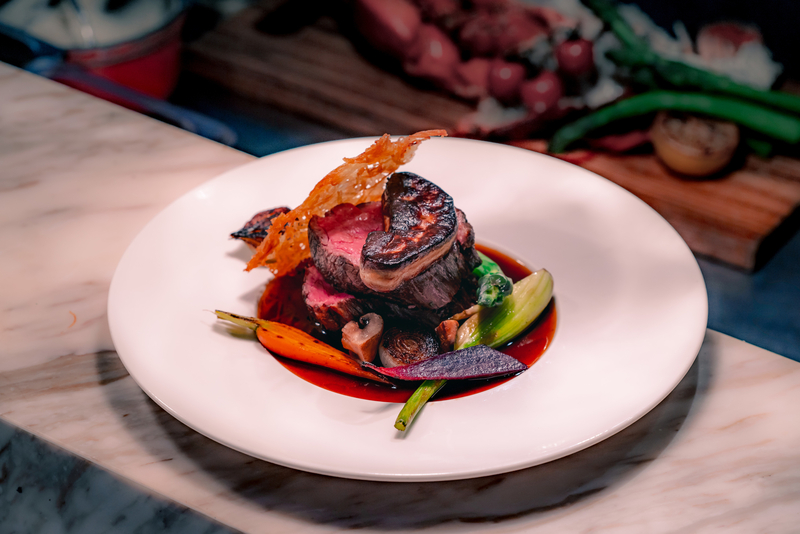 Attend a gorgeous New Year’s Eve party in the heart of Wan Chai at Tamarind. 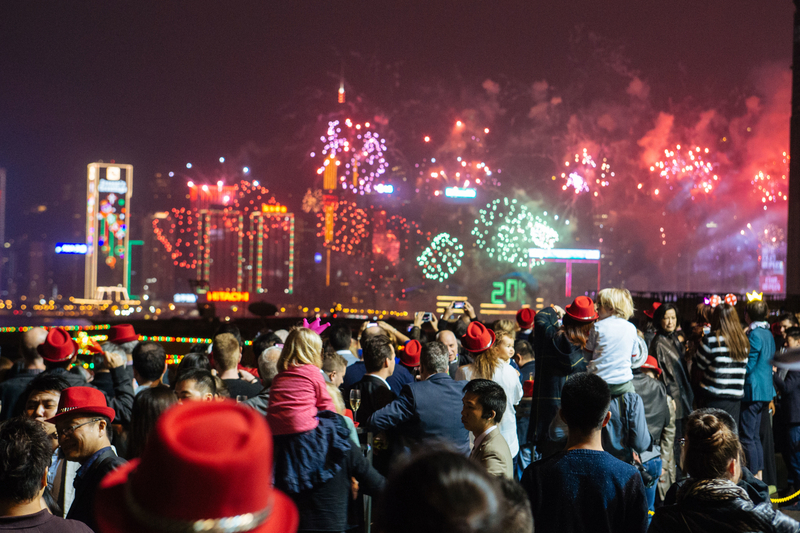 Have a very Viennese — and musical — New Year’s Eve with the Hong Kong Philharmonic. 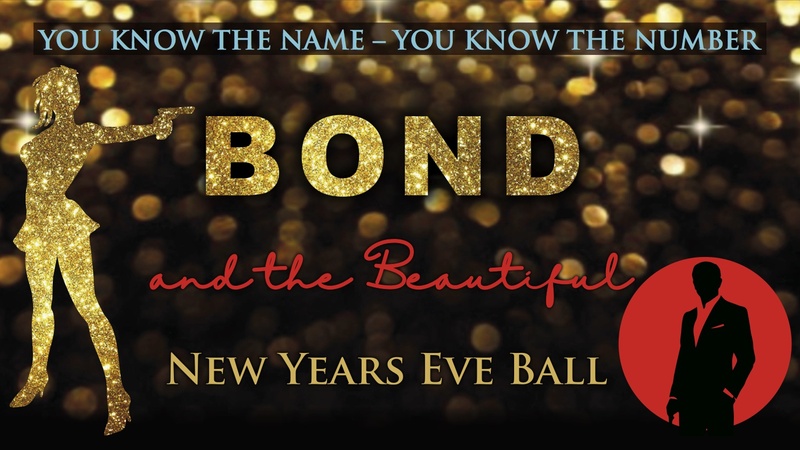 Ring in the new year with great views at the Hotel Icon NYE party. Dance the night away at DiVino Patio’s FUNKY DISCO New Year’s Eve party. 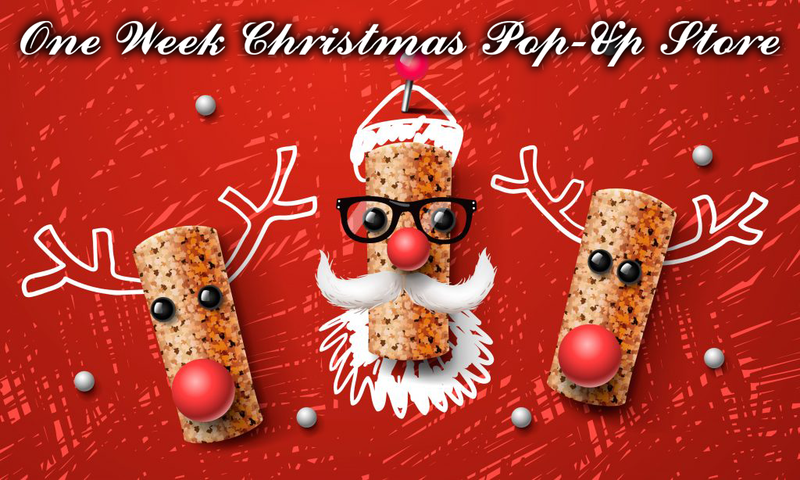 Stock up on festive booze at The Flying Winemaker’s pop-up store — there’s discounts aplenty! 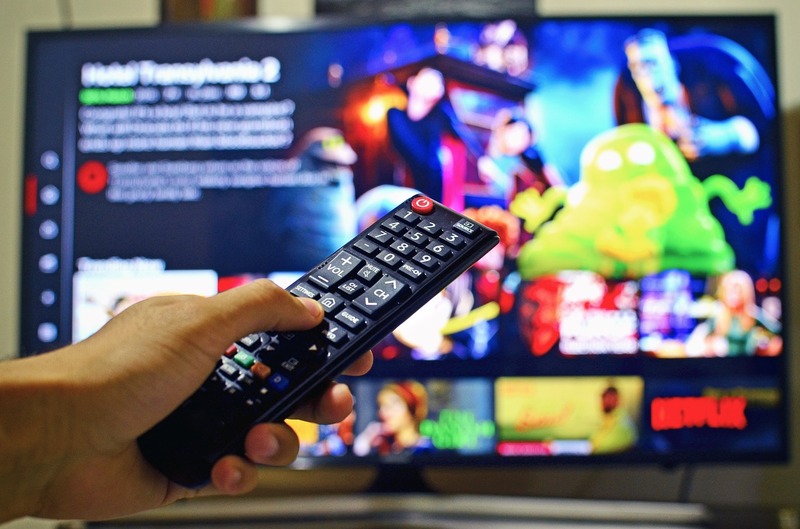 Tai Lung Fung is one of the featured partners on The ENTERTAINER app. Prepare for a fun year ahead by getting onto The ENTERTAINER app. 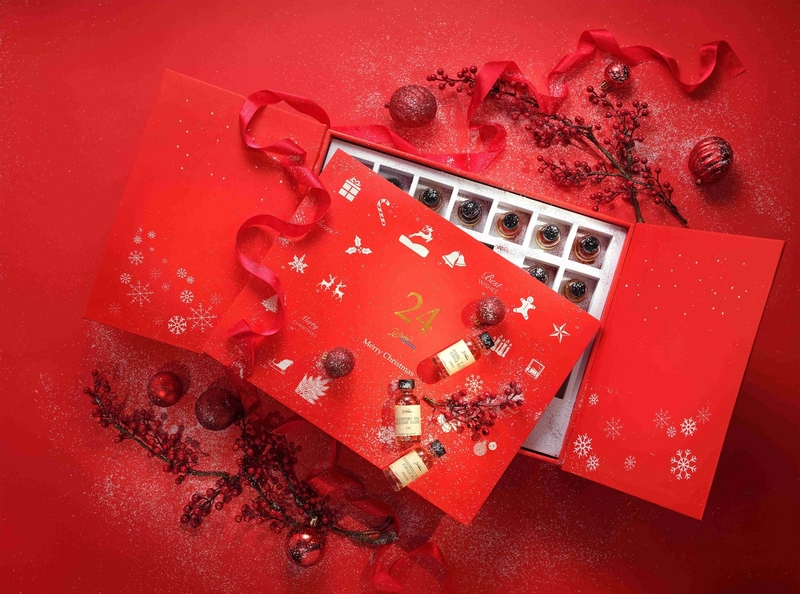 Pick up a beautiful — and delicious — whisky calendar from Tiffany’s New York Bar. 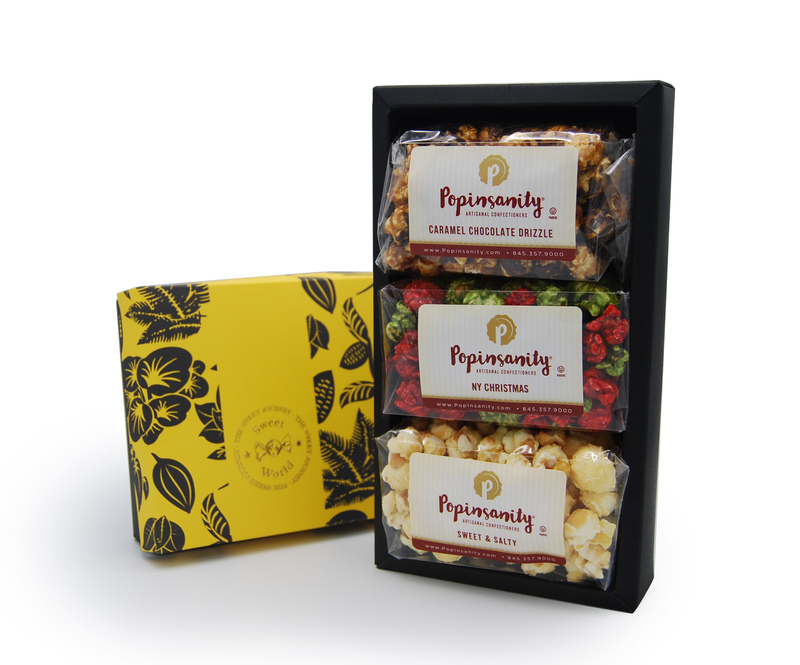 Grab a hamper of sweet goodies — popcorn, candy and even Champagne — from Sweet World. Need a little extra ready cash for your holiday shopping? 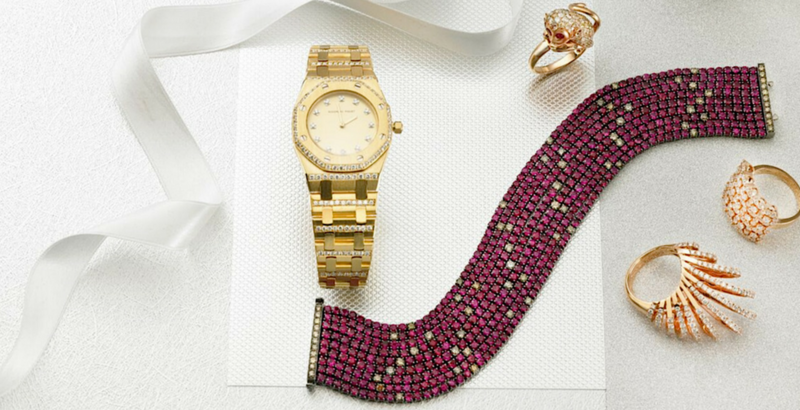 Visit WP Diamonds to see how you can sell your pre-owned luxury items quickly and safely. 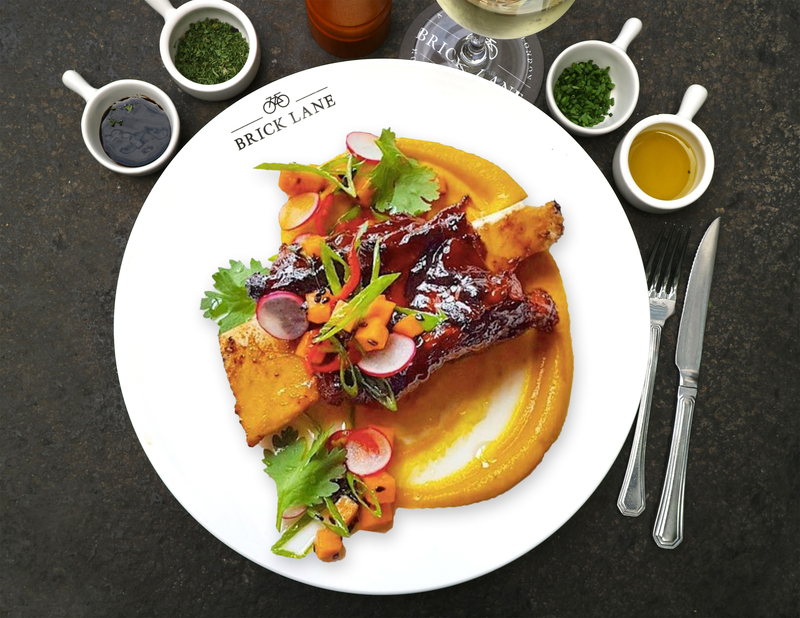 Enjoy a delicious festive feast at Brick Lane. 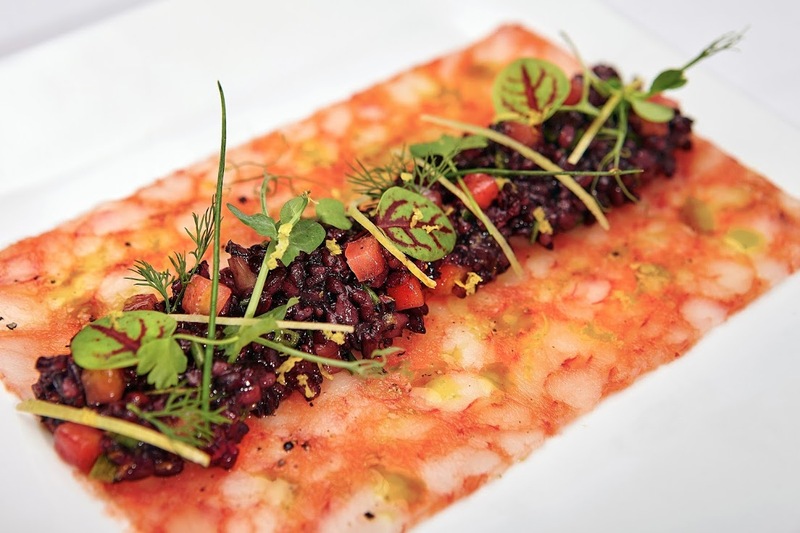 Sample the fresh seasonal menu at Scarlett Café & Wine Bar. Indulge in a festive afternoon tea — for a good cause! — with the Mandarin Oriental Hong Kong. 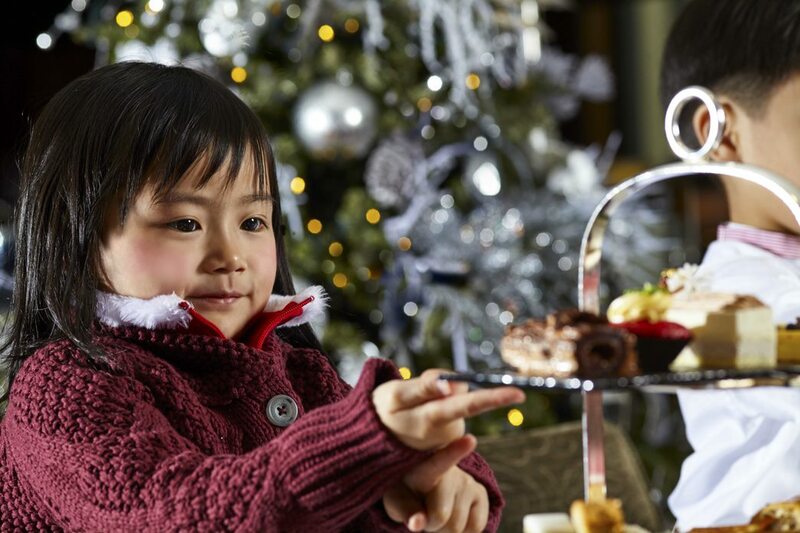 Enjoy a Christmas buffet at Hotel Icon.